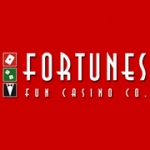 Fun Casino's are fast becoming one of the most popular forms of entertainment. 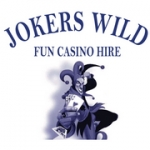 A Fun Casino can be held at just about any venue, no matter how big or small. 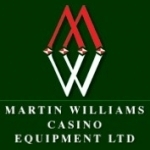 Is your business listed for Casinos in UK?